other linkage requirements. 2-56 thread, 7/8’’ long with a 1/32’’ eye. 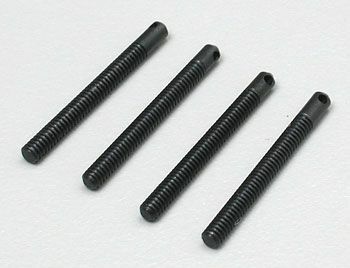 Plenty strong enough for 1/4 scale applications (four per package).